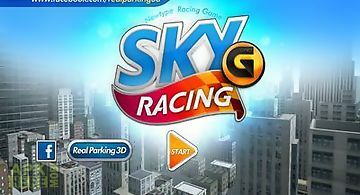 Sky cups game for android description: Reinvented match 3 for mobile! 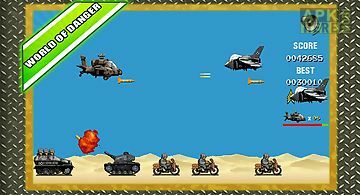 No time limit or tickets limit! Best seller in 40+ countries. 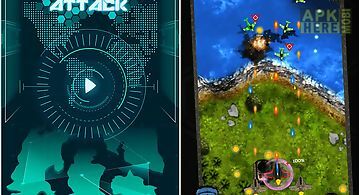 Nominated for best casual mobile game of 2013 201- nominated for best time killer of 2013 201- next generation of match - crush cups make wonderful show and have fun! 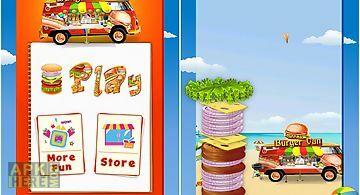 We reinvented match 3 classic genre specially for mobile devices and tablets. Unique journey is waiting for you! 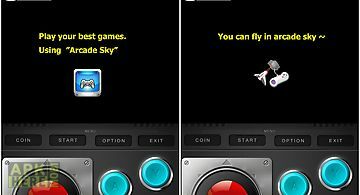 Sky cups is an innovative match 3 with vertical row gameplay. 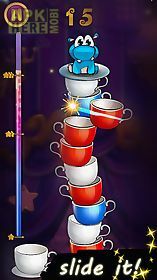 Make incredible show with magic cups use special abilities and your fingers! 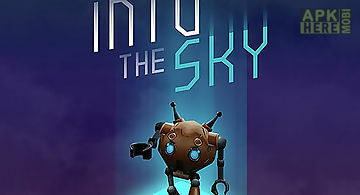 Try absolutely new game experience. 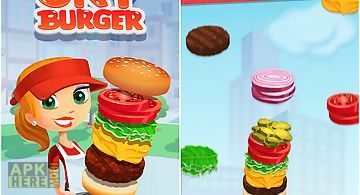 Next generation of match 3 games highly addictive and easy to start. Amazing world in your hands. 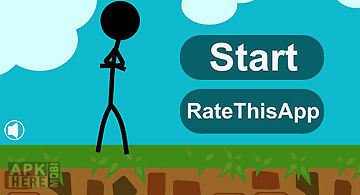 Features: unique gameplay with the best elements from match 3 and fruit ninja 90+ levels (and will be more soon) crush caps use special abilities and make grand show! 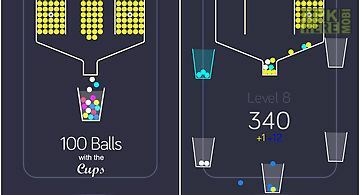 Facebook high scores and challenge bomb cups ice cups twins magnets atomic reactor and more. And a lot of surprises inside. 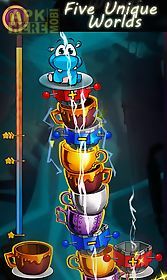 Trophy cups tons of achievements and big atomic bomb! 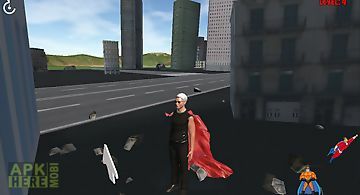 Having any problems? Ideas suggestions? 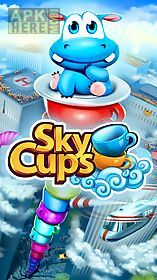 Welcome to our community: skycups welcome to wonderful world of sky cups! 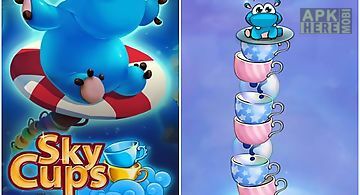 Sky cups: match 3 a small hippopotamus dreamed to perform in the circus. 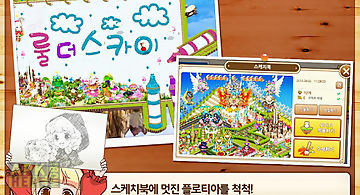 Help him to achieve his dream. 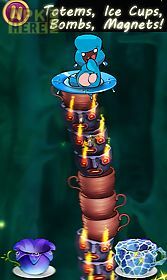 Break cups in a pyramid to lower steve on the groun..